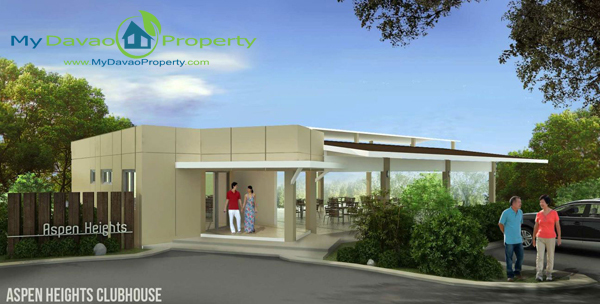 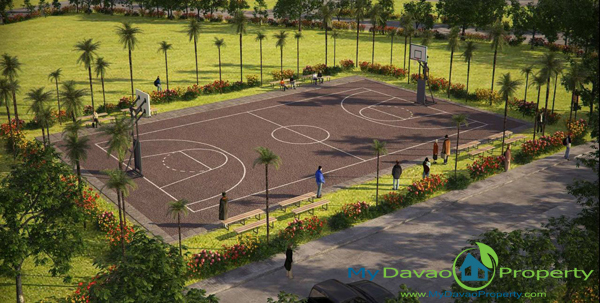 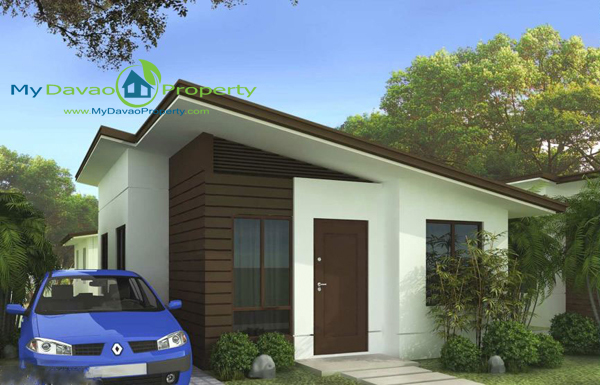 Aspen Heights Subdivision is a mid-cost housing in Communal, Buhangin, Davao City. 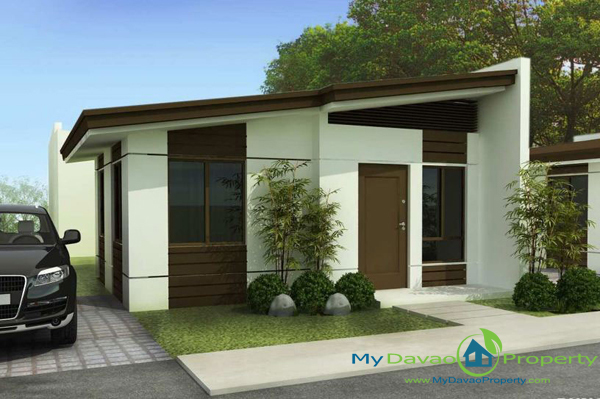 This is a 9-hectare project with 5 house models, namely Bianca, Carmina, Gabriella, Kareena and Kasandra. 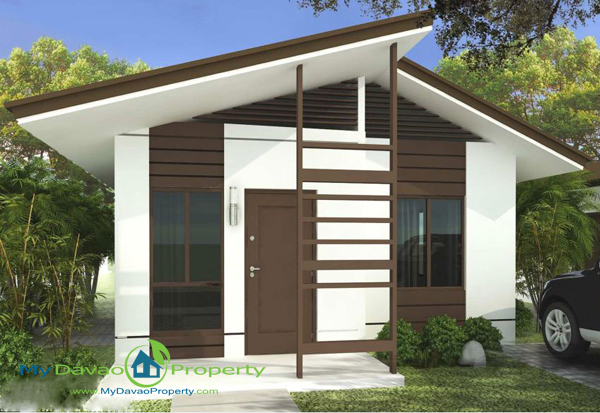 Ready to occupy houses are also available. 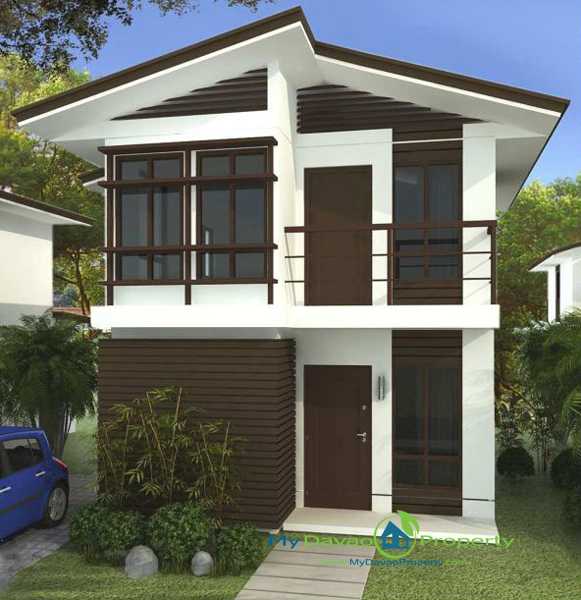 *House Construction to start 15th month of equity payment. 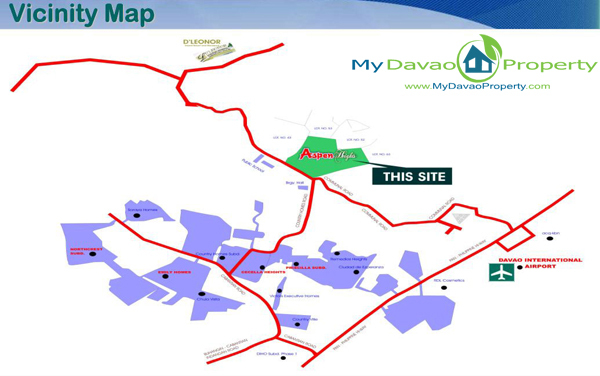 * Lot Only purchase is also available at 7,000 per square meter.